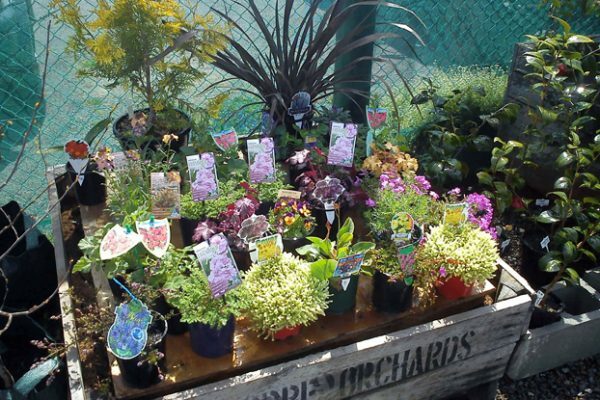 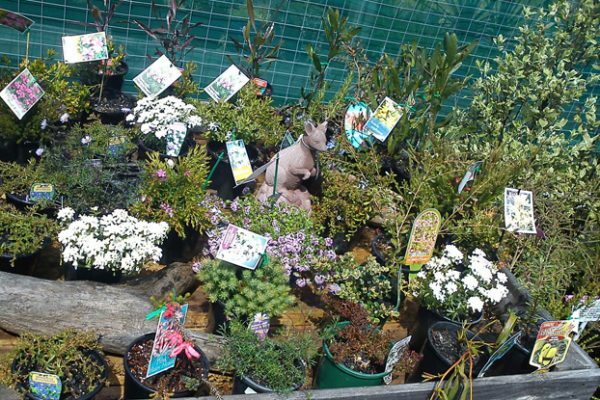 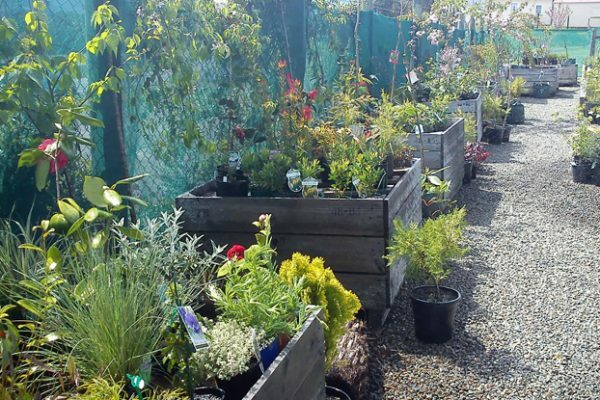 Julies Nursery has been based in Grove for over 8 years and today offers customers a fantastic collection of plants and trees tailored to local growing conditions and the tastes of locals. 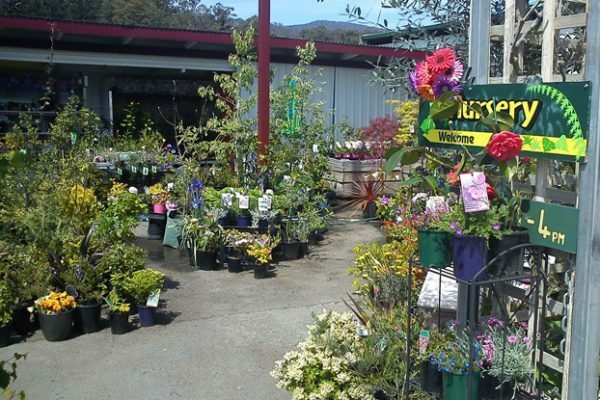 After spending 30 years living and gardening in and around the Huon Valley, Julie has gained a wealth of knowledge and experience about the conditions and the plants that grow well in Southern Tasmania. 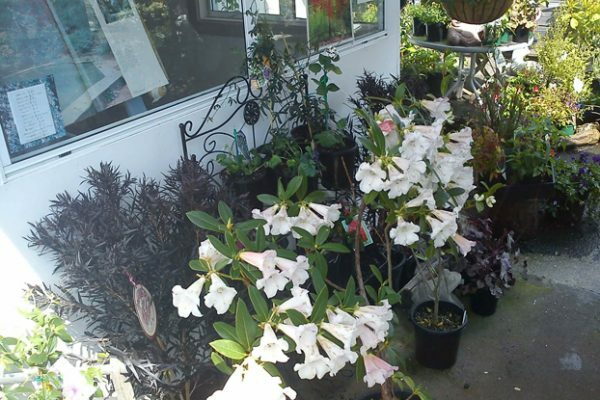 Her nursery stocks top quality plants, natives and exotics; from large deciduous trees to ground covers, herbs and berries, rhodos and roses, camellias and citrus, some old favourites, some rare and unusual. 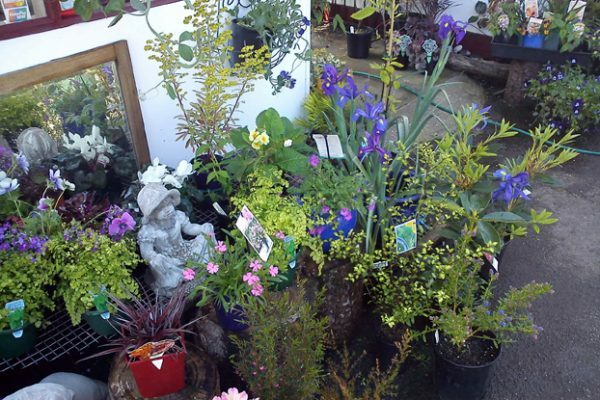 Come and see… you will always find something beautiful. 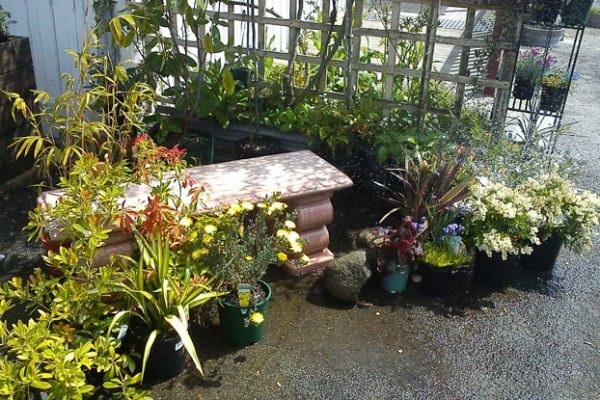 The parking is easy and free!